My first book by Daria White and won't be my last. This was a sweet romantic love story. It was a relatively quick and easy read but satisfying. I liked the characters and the banter between them. Not just the main 2 characters but all the others too. Great small town setting and the extra wonderful touch of a white christmas. 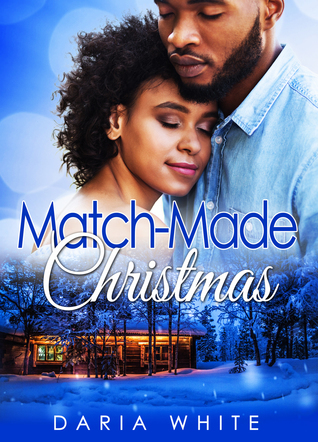 Sign into Goodreads to see if any of your friends have read Match-Made Christmas.